Hotel la Terrasse offers a warm and a friendly welcome and is ideally situated close to the biggest antique market in the world, March des Puces. Nearby are the Cit des Sciences (Science Museum) and the other main tourist attractions of Paris. 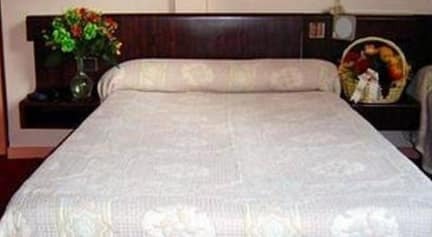 All rooms are equipped with shower, toilet, direct dial telephone lines and TV. Enjoy friendly hospitality in an ideal location from which to explore the wonders of the magnificent city of Paris. 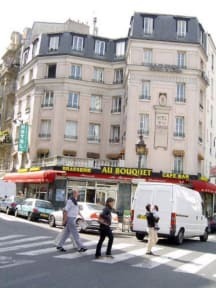 The hotel has easy access to underground train stations and the popular area of Montparnasse.